I'm so honored you're here! 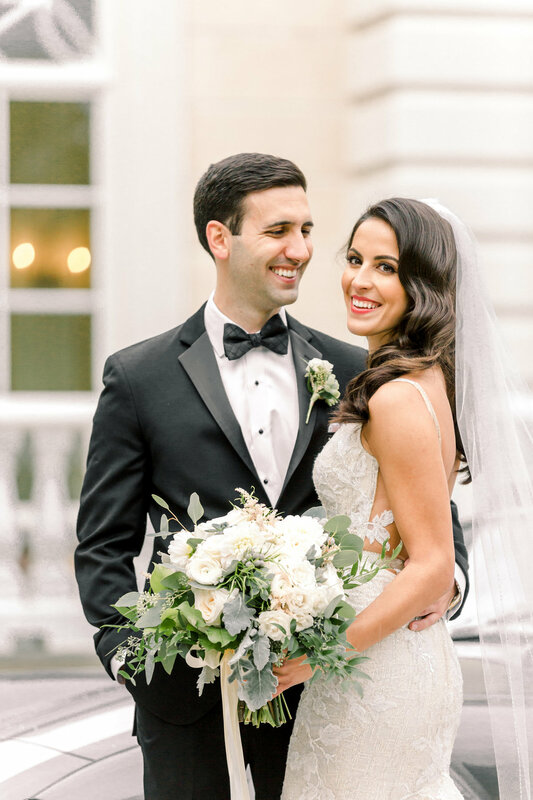 Whether you just got engaged, eloping to a dreamy location, or celebrating your one year wedding anniversary with your husband, you came to the right place! I believe that every couple has a story to tell and I would love to tell yours. Choosing the right photographer is very important because after your wedding day the only thing you will have left are your memories and photographs! At the end of the day; your cake will be eaten, the flowers will wilt but the photographs you have will last a lifetime. Someday your photographs will eventually be passed down your grandchildren and become family a heirloom for generations. ITS IMPORTANT TO ME THAT I CONNECT WITH MY COUPLES ON A PERSONAL LEVEL AND GET TO KNOW THEM BECAUSE ON the WEDDING DAY I WANT TO FEEL MORE LIKE A CLOSE FRIEND THEN A HIRED VENDoR. ONCE YOU inquire by FILLing OUT the CONACT FORM, YOU WILL RECEIVE DETAILS ABOUT MY WEDDING COLLECTIONS AND PRICING INFORMATION. FROM THERE WE WILL SETUP AN ONLINE CONSULTATION OVER SKYPE /OR FACETIME WHERE WE CAN MEET IN THE COMFORT OF YOUR OWN HOME WITH YOUR FAVORITE CUP OF COFFEE OR COCKTAIL IN HAND WHERE WE WILL TALK ALL ABOUT YOUR WEDDING DAY AND I CAN ANSWER! If you and your fiance decide that we're the perfect fit and would like me to document your love story, its time to save your date! I will send you an online proposal that will include your contract and a link for your deposit invoice that can be completed all online. Once your wedding date is booked, now that fun part really begins! 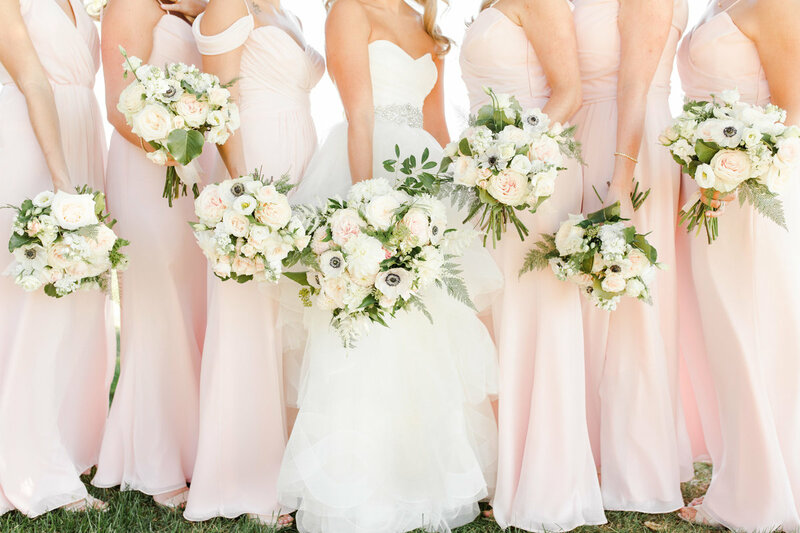 You will receive a copy of the Christy Nicole Bridal Guide magazine in the mail with over 100 pages of helpful wedding information to prepare for your session, build your wedding day timeline and also prep you for the big day! 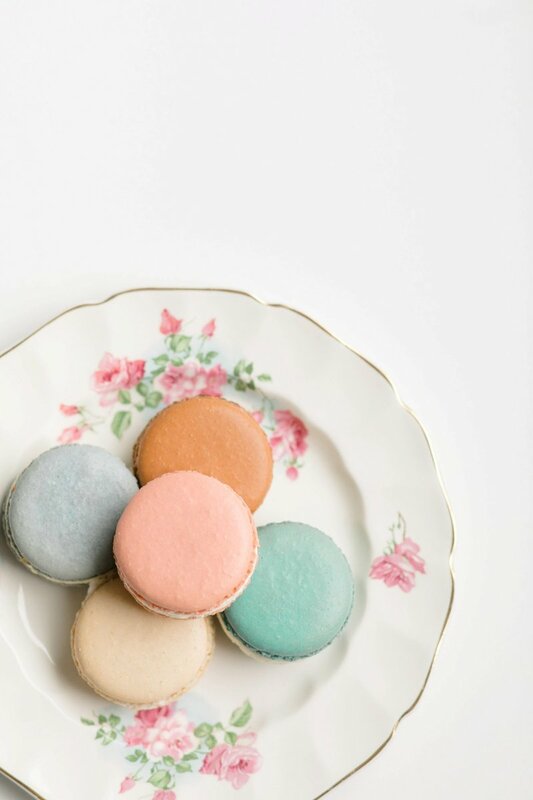 If you need any vendor recommendations, I would be happy to send you a list of my favorite vendors! these sessions are one of my favorite parts of the planning process because it ALLOWS ME TO GET TO KNOW YOU BOTH on a personal level, SEE HOW YOU CONNECT WITH EACH OTHER, PRACTICE POSING AND MAKE SURE YOU'RE COMFORTABLE WITH MY STYLE OF SHOOTING prior to THE WEDDING day. Engagement sessions are included in all of my wedding collections because i truly believe they are a vital part of the wedding experience process. having an engagement session done with your wedding photographer will make an overall difference in the quality of your wedding photos. I enjoy being apart of the planning process because my goal as our wedding photographer is to make your wedding day as stress free as possible! 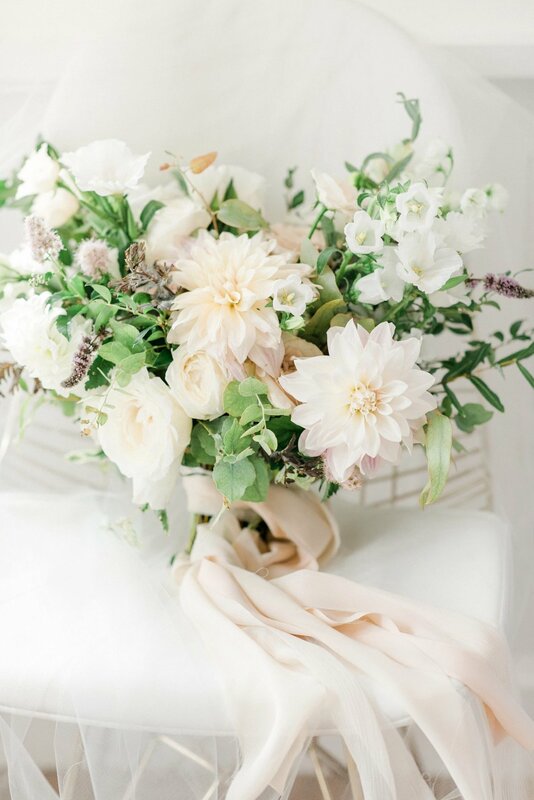 3-4 months leading up to your wedding day, I will send you an online wedding questionnaire to fill out that will include questions regarding your wedding day; names of your bridal party & immediate family members, your wedding vendors and how you would like certain things handled. This information will allow me to create your wedding day timeline and family formals list so that everything is super organized and the day runs smooth. A few weeks before the wedding we will have a final meeting over skype /or facetime where we can finalize any last minute details. Yay its wedding day! Your day is going to be absolutely amazing and it will also feel like its going by really fast. I love arriving earlier than our scheduled start time so that i cant scope out your venue, have a chance to meet your family & bridesmaids and of course give my bride a hug! I will most likely be IN A TULLE SKIRT also. I will start photographing your pretty details Followed by the last stages of your makeup along any fun photos of you with your bridesmaids before you step into your gown. 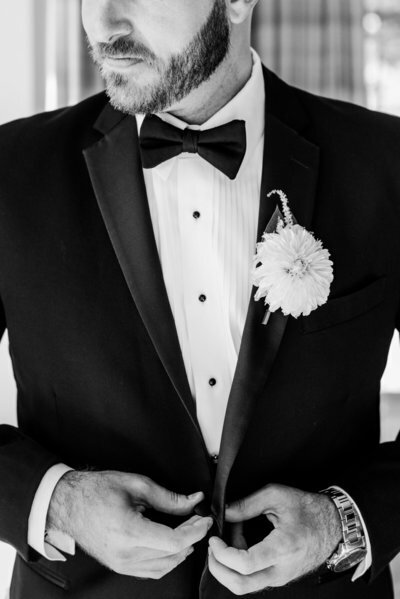 Once you're dressed and ready we will setup your first look if you're sharing one and begin my favorite part of your day; bride & groom portraits. Then your bridal party will join us for some portraits followed by your family photos before tucking you away. Finally the moment you have been waiting for where You get to walk down the aisle and marry the love of your life. my 2nd shooter and I will capture all of the traditional moments along with all of the moments in between that you didn't even realize were happening. After you say i Do, the party begins! Depending on the sunset time we will grab some quick just married romantic sunset portraits where you both get to enjoy a moment alone together. while you join cocktail hour, I will photograph your reception details before you make your big entrance. The night will start by sharing your first dance together, parent dances and toasts. Then it will end with open floor dancing, cake cutting and a final hug goodbye. After the wedding day i will share with some sneak peeks with your online gallery link to download and enjoy while the rest of your photos are being edited. 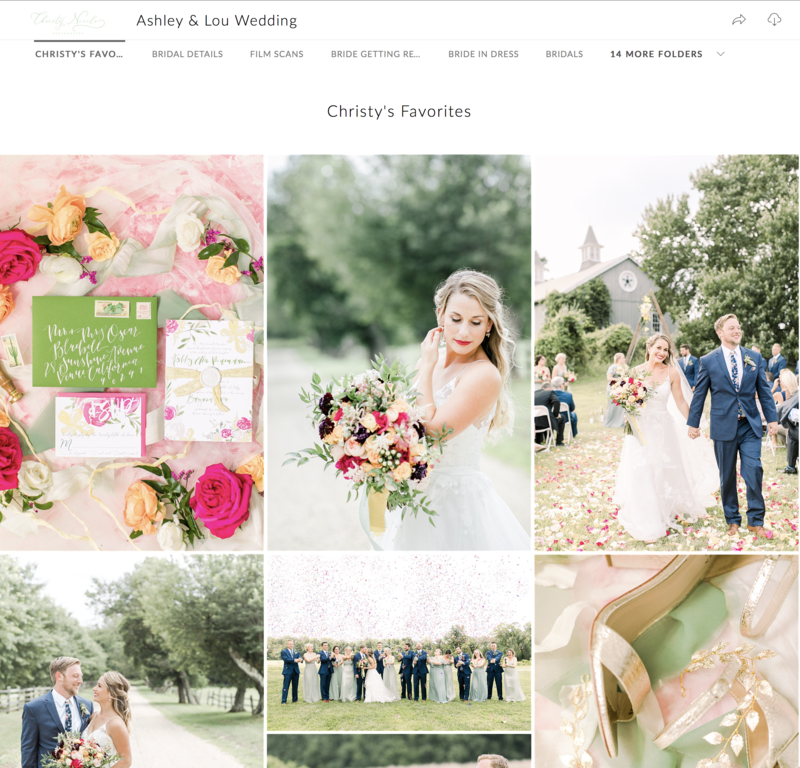 I encourage all of my couples to share their gallery link with their wedding guests. 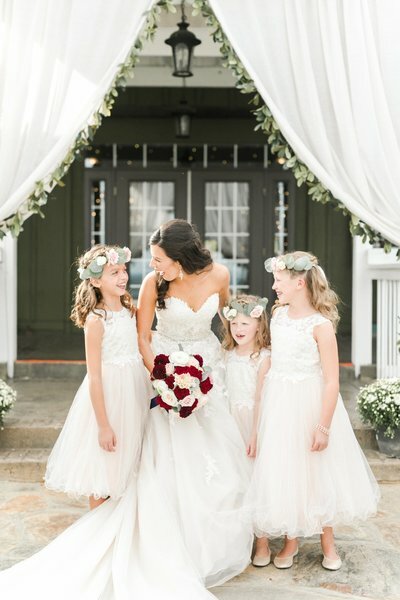 After the editing process is complete, you will have a gallery full of high resolution wedding photos to download right away to your computer. I LOVE IT WHEN MY COUPLES SHARE THEIR PHOTOS ON SOICAL media! I deliver an average of 100 photos per hour of coverage. You will have printing rights with all of your images and i highly recommend printing photos through a professional quality lab for best results. If your wedding collection includes a custom designed leather or linen wedding album, we will begin the album designing process usually in my off season when I can dedicate my full attention to album designing. I will predesign your first album draft for you with your favorite photos to get you started. 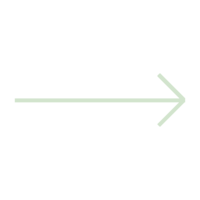 then you will have multiple rounds of album proofing where you can make any changes at all. Once you're happy with your layouts, you will be able to fill out an album questionnaire so that we can finalize your cover details before its printed and mailed directly to you. ALBUMS COME IN sizes 4x4, 8x8, 10x10 & 12x12 in A VARIETY COLORS AND FONTS. Wedding collections include 9 hours of wedding day coverage, complimentary engagement session, second photographer, online gallery of edited high-resolution images with printing rights. Album add-ons and extra wedding coverage are also available. I only accept a limited number of weddings each year to ensure that my couples have the best experience (usually around 20). Please contact for more detailed information and availability. Think we're a great fit for each other? Now that you have your wedding venue and I hope a photographer! Let me help you build the rest of your dream team! From your makeup artist, floral design to your music and even your cake, I have you covered! Throughout the year I offer portrait sessions for Maternity, Anniversary and Couples. Sessions includes 1.5 hours of session time on location, online gallery of edited high-resolution images with printing rights. Please contact me for availability. "Christy makes real life look like a fairy tale! She is an incredibly talented photographer and her photos capture love and happiness in the most perfect way. Christy is also amazing to work with. She is sweet, kind, organized, and fun. She cares deeply about her couples and it shows in her work. My fiance and I felt like Christy was our friend by the end of the wedding. She is amazing in every way." "My Fiance and I felt like Christy was our friend by the end of the wedding." "She captured every little detail and made it possible for us to relieve our wedding every day." 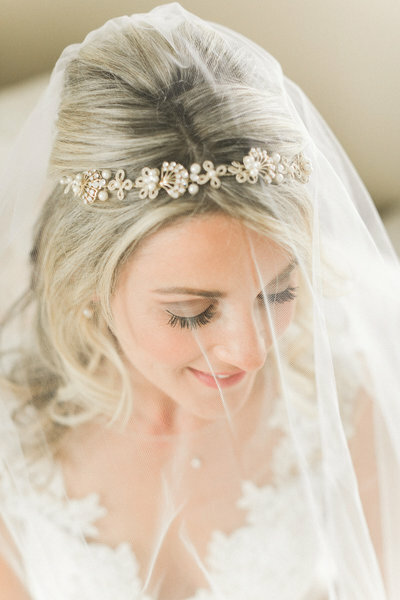 "Virginia brides look no further and hire Christy. Words cannot express how talented Christy is!! She’s sweet, bubbly, easy to talk to, extremely organized and made us feel so at ease both during our engagement photos and our wedding shoot. Most importantly, she took the time to listen to us, making sure she captured certain specific shots we wanted photographed. She captured every little detail and made it possible for us to re-live our wedding every day. 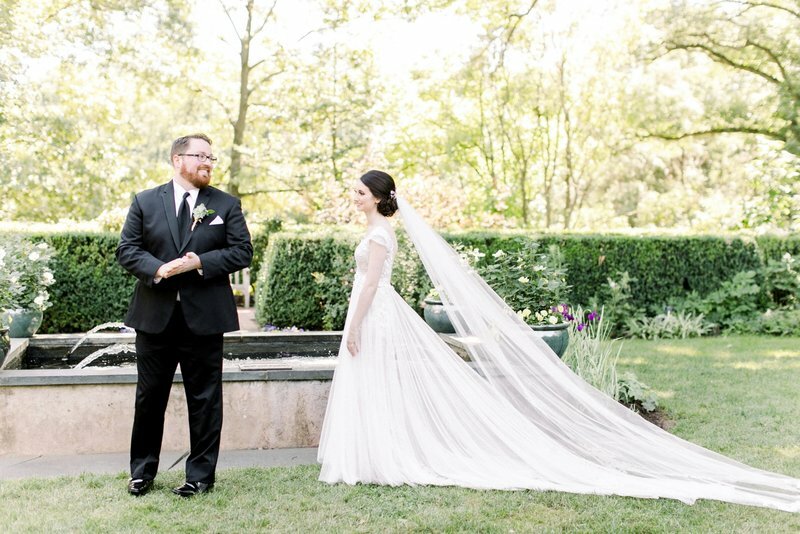 We are BEYOND obsessed with our wedding photos! Hire Christy - you won’t regret it! She was truly a dream to work with." "Christy photographed our engagement session and wedding and I could not have asked for a better photographer! From the moment we first spoke on the phone, I knew she would be a perfect fit for us. During our engagement session, she made us feel comfortable - it was like working with a friend! We received so many compliments on our engagement photos so I knew our wedding would be no different. During our entire wedding day, everyone came up to me complimenting how great Christy was (not just with photographing but how sweet and kind she was!). She kept the day on schedule and coordinated with each of our vendors before and during the wedding to ensure everything went smoothly. We just received our sneak peek photos and I. Am. Blown. Away. They are the most amazing photos I have ever seen and I am not just saying that because it was my wedding ;) We had so much going on during our wedding that many of the details were missed but Christy made sure to capture everything! If you are in need of a photographer who takes BEAUTIFUL photos that truly capture who you are as a couple, Christy is the way to go! I would recommend her over and over and over again! 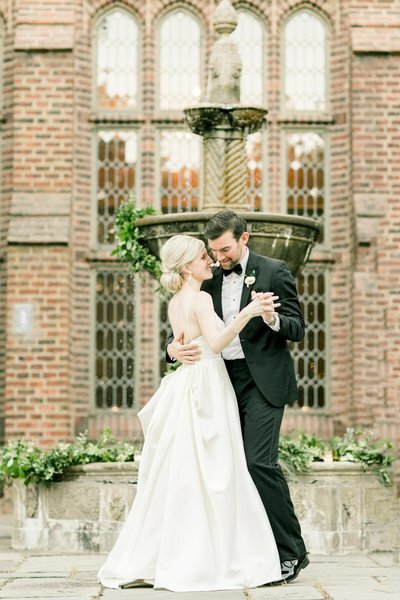 :)"
"Christy was truly one of the best parts of my wedding experience." "Christy photographed our wedding this past July in Vermont and we were very happy working with her and are in love with our wedding photos! 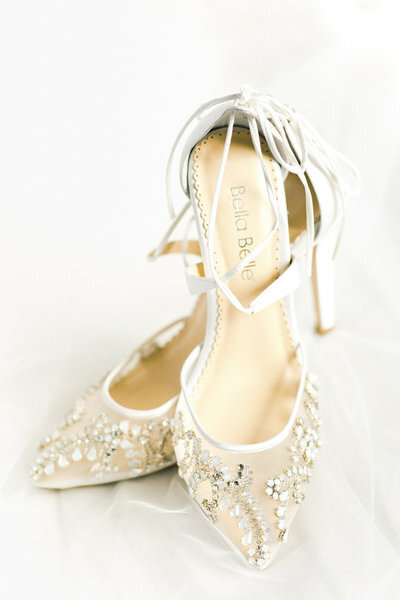 We were very happy that Christy was able to accommodate our destination wedding to travel to the mountains in Vermont. We wanted a photographer who enjoyed shooting outdoors and appreciated the rustic style of Vermont and a mountaintop wedding. Christy was certainly an excellent choice! 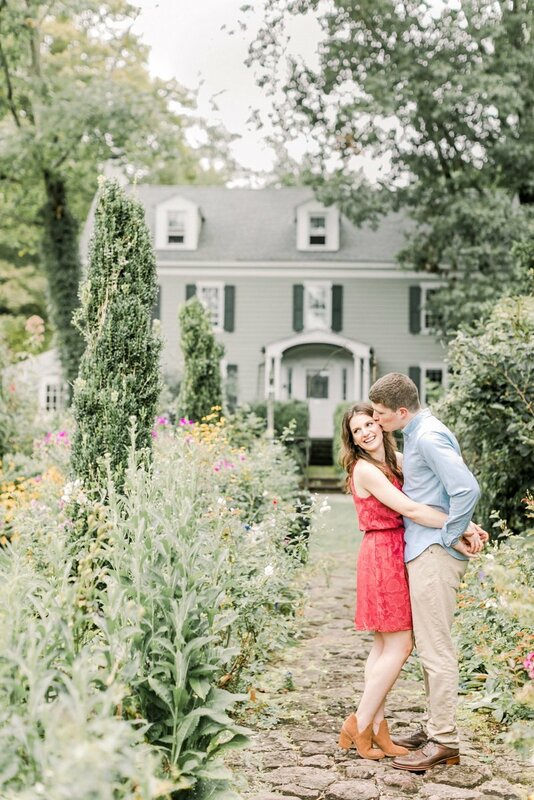 This was the best scenario possible for us as we were able to meet with her locally several times before the big day as well as shoot our engagement session in our hometown in NJ. Christy put in a lot of effort to prepare for our day and then to beautifully capture all the events and emotions of our wedding. We were very happy with her second photographer, Laura, and her sister, Missy, who helped out as an assistant as well. Overall, we felt like we were in great hands. Our photographs are beautiful and we will cherish them forever! Thank you, Christy!" "Our photographs are beautiful and we will cherish them forever!" "She made my fiancé and I look and feel like models!" "Christy Nicole is not only the most talented photograph I've seen, but she is also so lovely to work with! I wish I could give Christy more than 5 stars because she is truly the best of the best. As a photographer, she goes above and beyond. She does an excellent job preparing you for your engagement shoot, making you feel comfortable during the shoot, and answering any questions along the way. The pictures from our engagement shoot turned out absolutely BEAUTIFUL and I am incredibly happy with them. She made my fiancé and I look and feel like models! I HIGHLY recommend Christy Nicole and I feel confident having her by my side on our wedding day." "When we saw Christy at our wedding, it was like seeing an old friend." 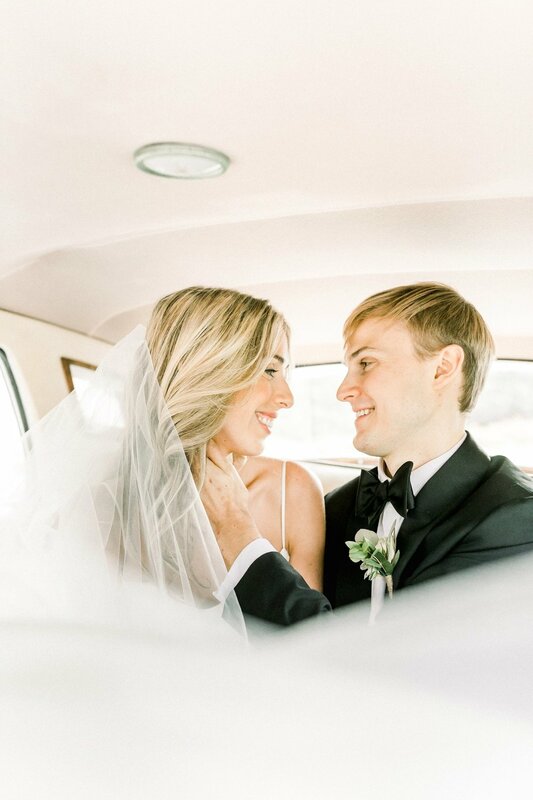 "Christy was truly one of the best parts of my wedding experience. From the first time we met (via Skype meeting!) she made my husband and I feel 100% positive that she was the photographer for our special day. Our engagement session was one of the most fun days we had during our wedding experience. We knew we wanted to take our pictures in Central Park, a place that is very special to my husband and I. She went above and beyond to research different spots for our pictures and it definitely paid off! The result were gorgeous pictures of a happy, relaxed engaged couple, thanks to Christy. She guided us through our poses until we felt comfortable and at ease. We knew the day of would be no different! When we saw Christy at our wedding, it was like seeing an old friend. We had the best time shooting with her and she even sent me a good amount of preview pictures 2-3 days after the wedding! Christy was a dream to work with and we could not have asked for a better photographer to capture our special day. Book Christy, you will not be disappointed!" "Christy Nicole is talented, friendly and simply wonderful at what she does. She has a way with the camera and her passion for photography is evident. I am fortunate to have known her for a number of years and have followed her photography. She was the first call that I made when my husband and I got engaged. I had to have Christy photograph our most memorable day. She did our engagement shoot and shared our “sneak peek” for both our wedding and our engagement shoot within 24 hours. Christy is ridiculously talented and she is a pleasure to be around. I have heard nothing, but compliments about her work. I cannot wait to see the rest of our wedding pictures and I feel blessed to call myself a CNP bride!" "She has a way with the camera and her passion for photography is evident." "We truly could not be more grateful for having found Christy during our search for a photographer for our wedding day. Working with Christy throughout a naturally stressful wedding planning process was the absolute nicest/biggest breath of fresh air for me - and honestly, our entire wedding experience, right down to the day of, was THAT much better just by having Christy as one of our vendors. Her sweet, friendly, bubbly personality made us feel immediately at ease and this was such a huge help in making us feel more comfortable in front of the camera during our engagement shoot. She was so helpful throughout the entire process leading up to the wedding, and created the most helpful itinerary for us to follow on the day of (I don't know what we would have done without her!). Every skype and email communication was so thorough and detailed, and I loved how organized she was with everything. We could not be happier with our photos as well - she is so incredibly talented, and our friends/family cannot stop talking about how stunning all of the photos are! Christy was not just our wedding photographer; in the end, she has become our friend and we are just so excited to refer any future brides-to-be, family, and friends to her! 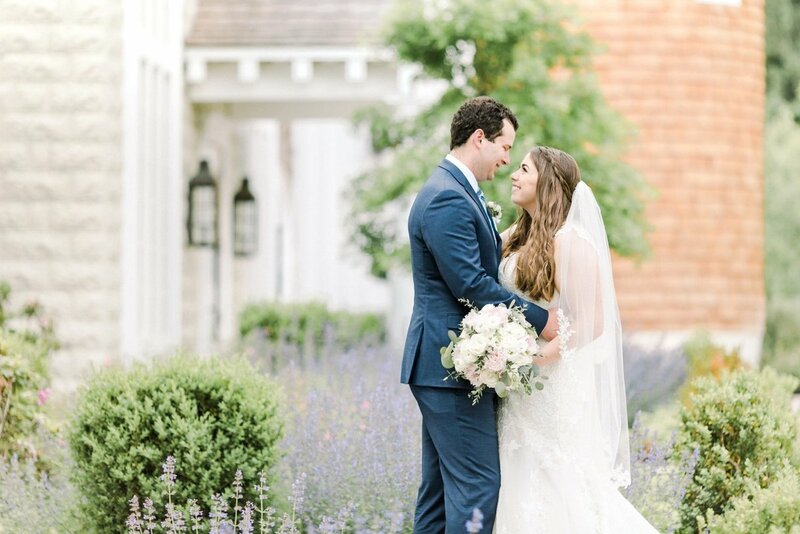 :)"
"She was so helpful throughout the entire process leading up to the wedding"
"Christy was the photographer for our wedding and we could not be happier!! From the first time we spoke on the phone, I knew that Christy was the perfect fit for our wedding! Christy put my husband and I both at ease during our engagement photos and my husband said he "actually had fun" :) Christy was incredibly organized and professional during the whole process. On the day of our wedding, she did not overlook a single detail! She was wonderfully patient with family portraits and tourists. And the pictures - absolutely stunning!!! She captured perfectly the intimate wedding ceremony, our guests dance floor moves, glam bridal party shots and awesome sparkler send off!! We were so thrilled that my sister also had Christy shoot her wedding. She is truly a gem!!" "Christy was incredibly organized and professional during the whole process." "Her style of photography is classic and beautiful." 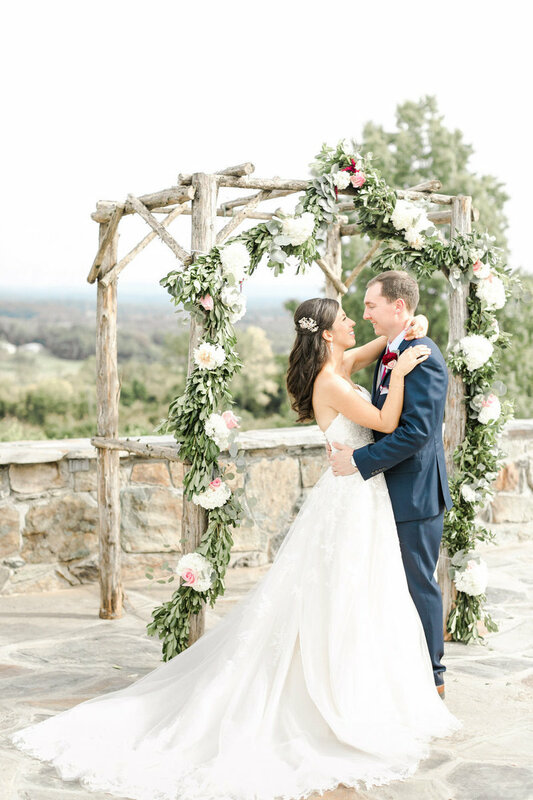 "My husband and I could not be any more grateful that Christy Nicole was recommended to us as a wedding photographer! From the minute we met her she was personable, friendly, knowledgeable, and professional. Her style of photography is classic and beautiful. She is SO organized and made the day run so smoothly even with a large bridal party and restless little kids! Her second shooter, Alex, was amazing as well! During dinner at our reception, Christy had her MacBook and showed us some sneak peeks that she had taken earlier in the day and we are in LOVE! We can't wait to see the rest of our photos and without hesitation would recommend Christy to everyone we know!!!!!" "I have to say that we honestly worked with the best of the best vendors throughout our entire wedding planning process. I’d like to think our due diligence paid off, but I honestly think that we were just extremely lucky. With that said, Christy was by far my favorite vendor to work with. We met with multiple people before choosing each vendor, but as the first photographer we met with and after only meeting Christy once I knew she was the right fit for us as a couple. From the beginning, Christy has felt more like a friend to me than a vendor. She is so invested in her couples and you can tell that she lives to make their vision come true. Throughout our entire planning process, Christy was always there to bounce ideas off and make fantastic suggestions. This passion for her work shines through incredibly in her beautiful photography. Our engagement session and wedding day photographs are absolutely stunning and everything I could have ever wanted! She captured the most important day of our lives thus far so perfectly and I can’t stop looking at our photos and reliving the day! Had we have gotten our pictures until a year after the wedding, I would still be ecstatic, that’s how beautiful of a job Christy did. But on top of being an amazing artist, she got us our photos within weeks! She posted a few “sneak peaks” the night of our wedding, and we had the majority of our photos while we were on our honeymoon! Such an amazing feeling to sit back and relax as newlyweds and look through your photos on your honeymoon! Best decision we made for the wedding!" "She is so invested in her couples and you can tell that she lives to make their vision come true." what couples are saying about their wedding experience! 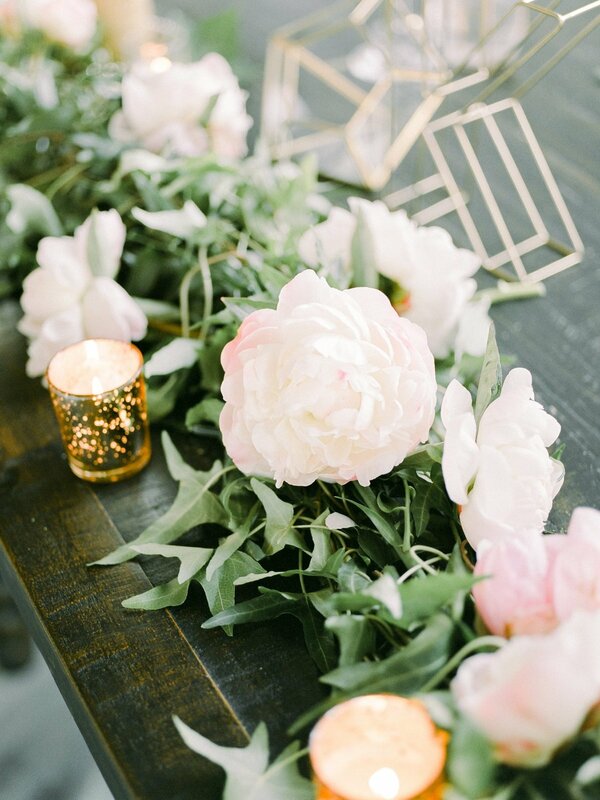 You envision your wedding having fluffy flowers, greenery and candles to set the tone. Can twirl around in a dress like a little girl playing dress up. You're a planner but can go with the flow. Treasure family heirlooms and don't take anything for granted. You love the little details just as much as the important moments. Appreciates hand written notes and random acts of kindness. Can laugh so hard until you cry. Enjoys getting dolled up for a date night just as much as curling up on a couch in yoga pants to watch a movie. Can enjoy bubbly champagne but craves a good beer every once in a while. Think fancy date nights are just romantic as cooking dinner together in the kitchen.